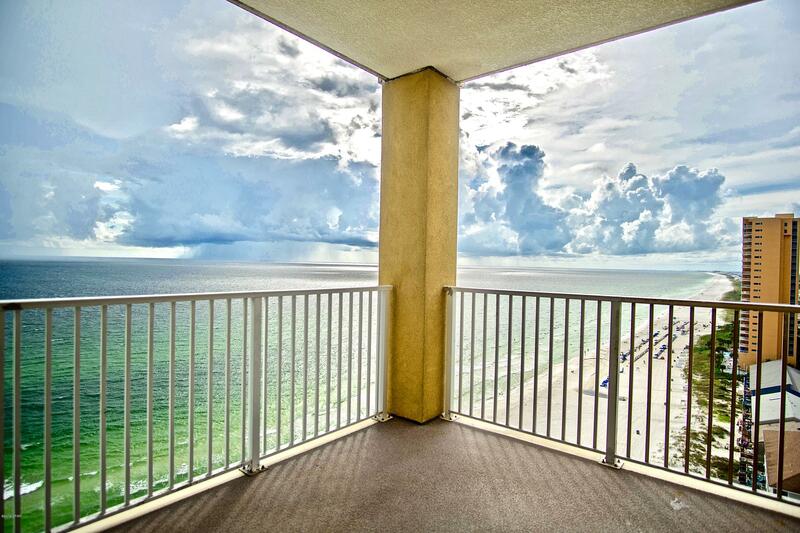 End unit condo on the Western side of the building that offer breathtakingly sweeping view South and Westward for a birds eye view of stunning sunsets year around. 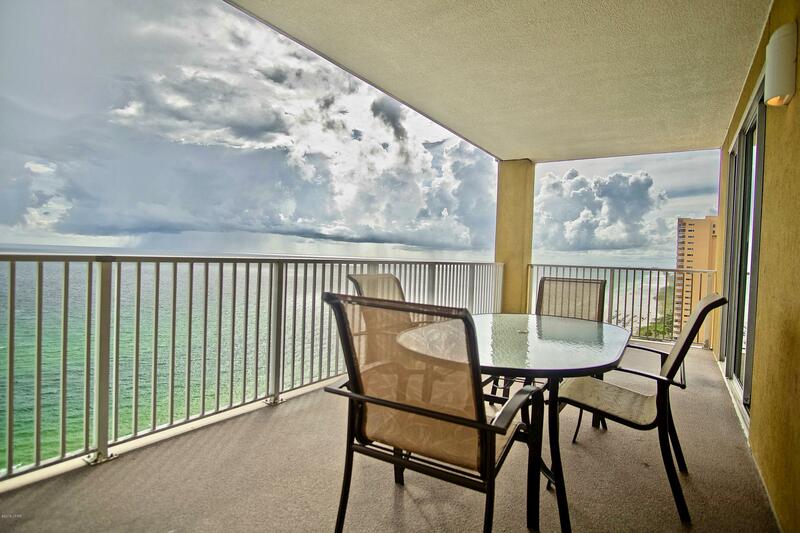 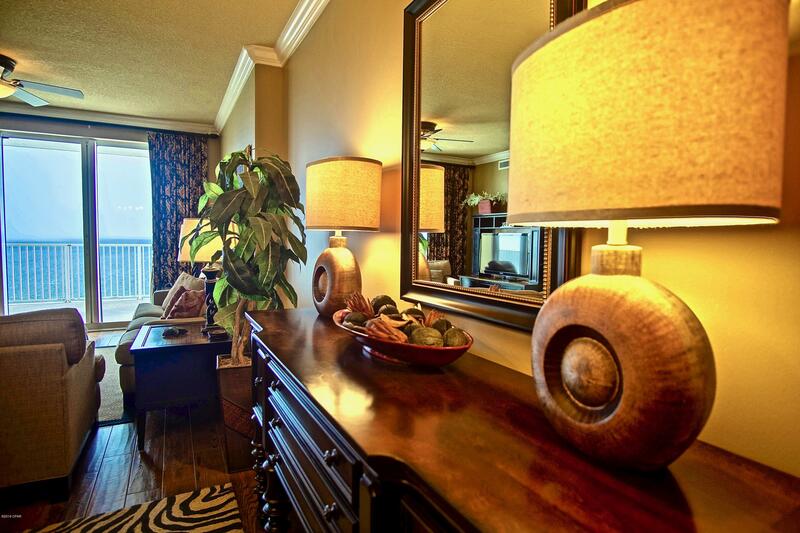 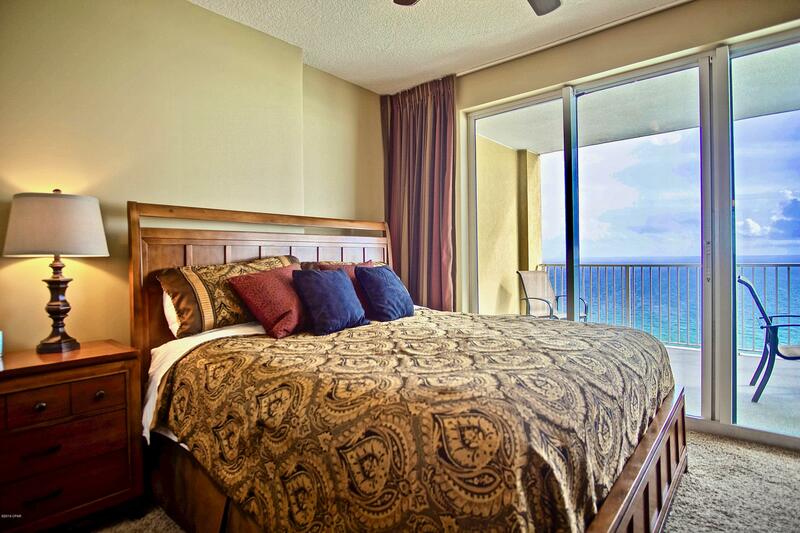 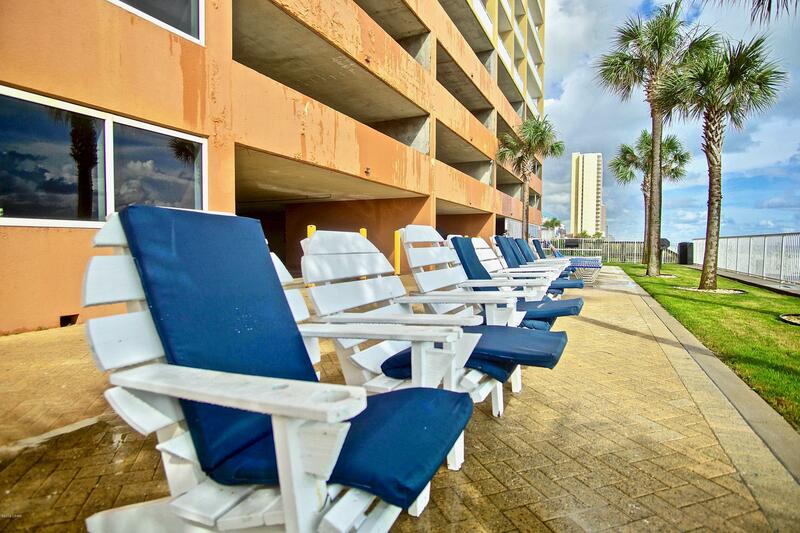 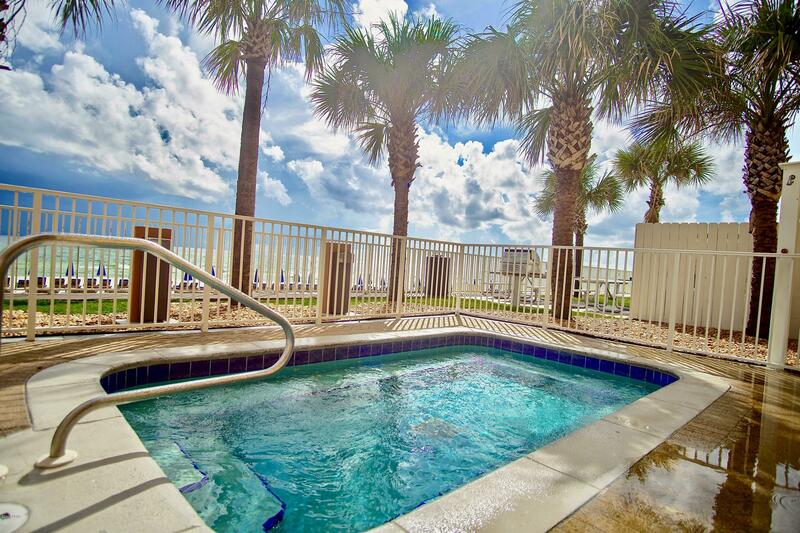 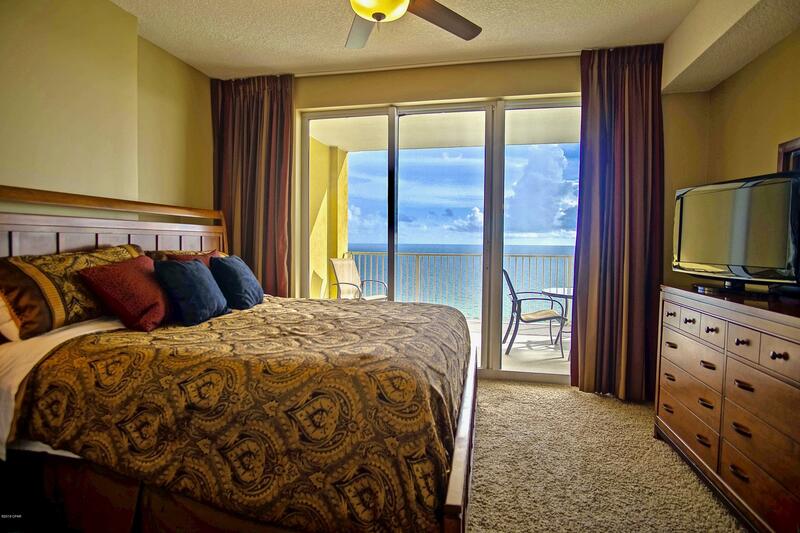 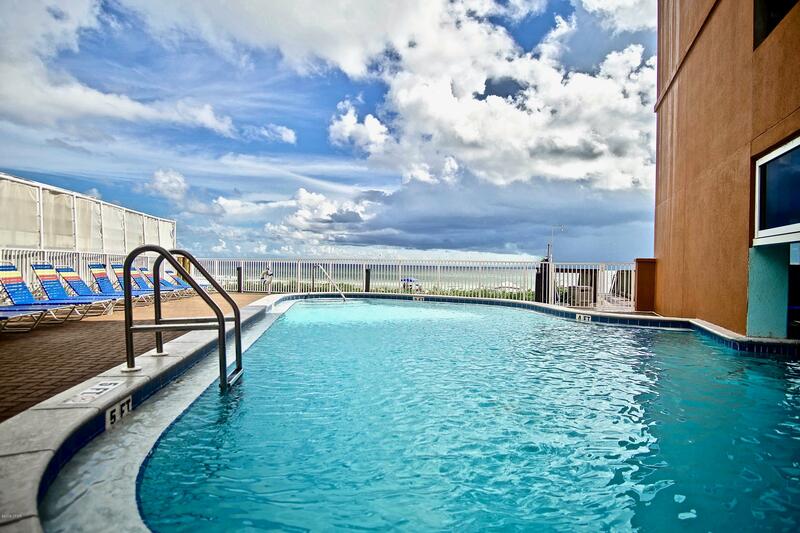 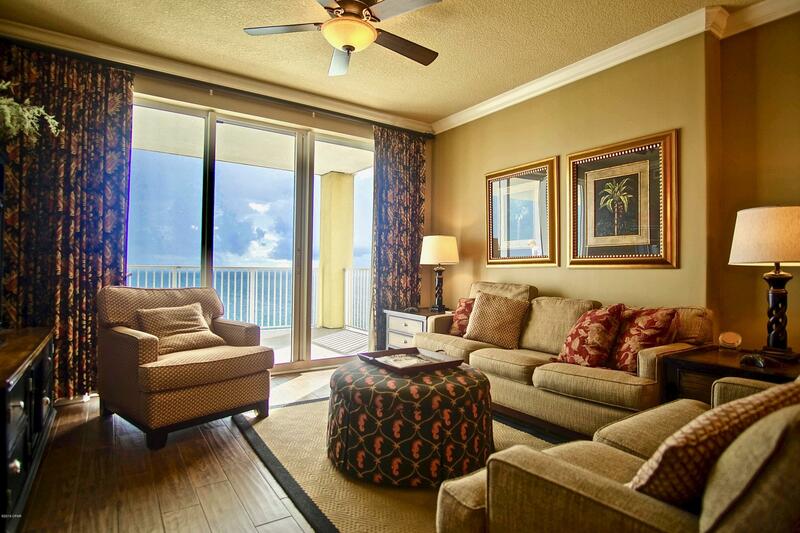 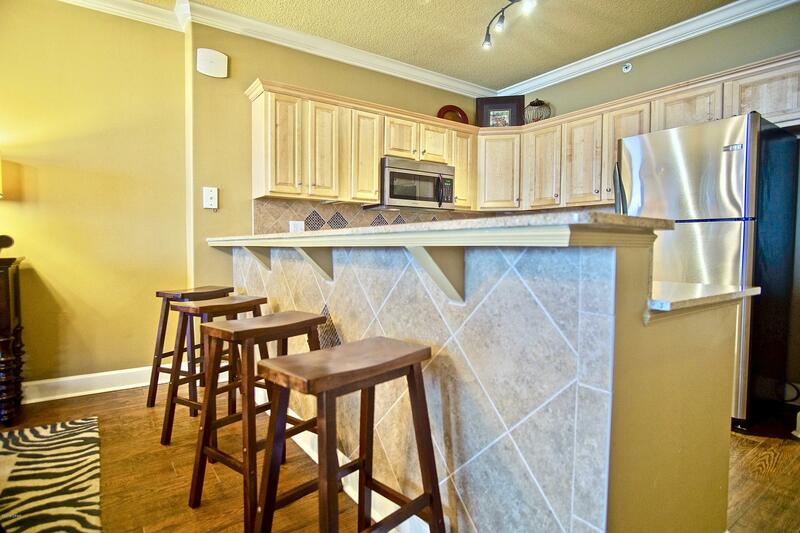 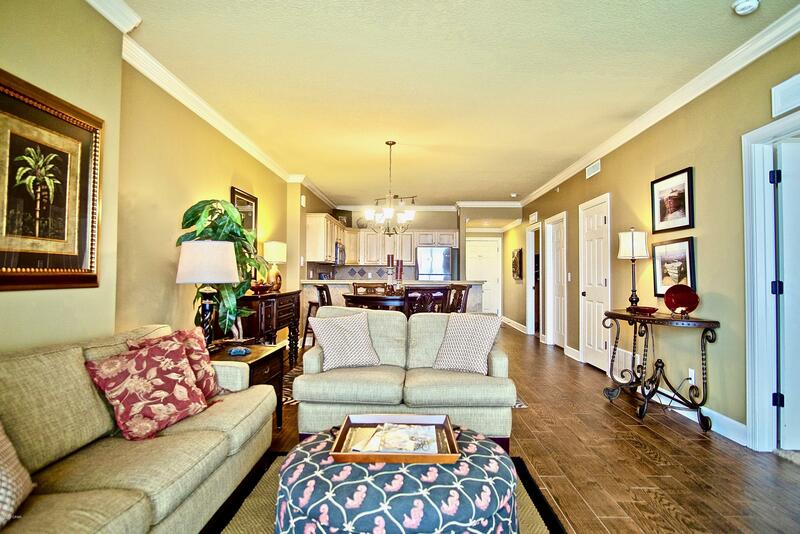 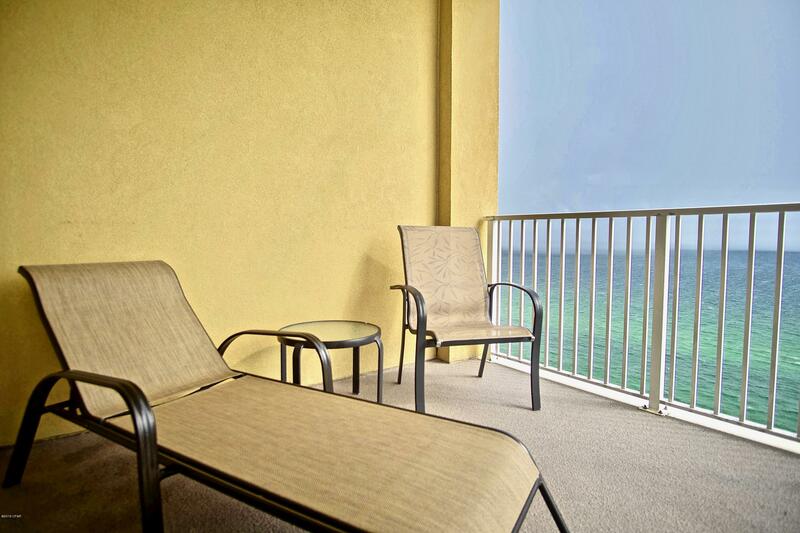 The spacious, oversized balcony is a perfect gathering place after a great day on the beach. 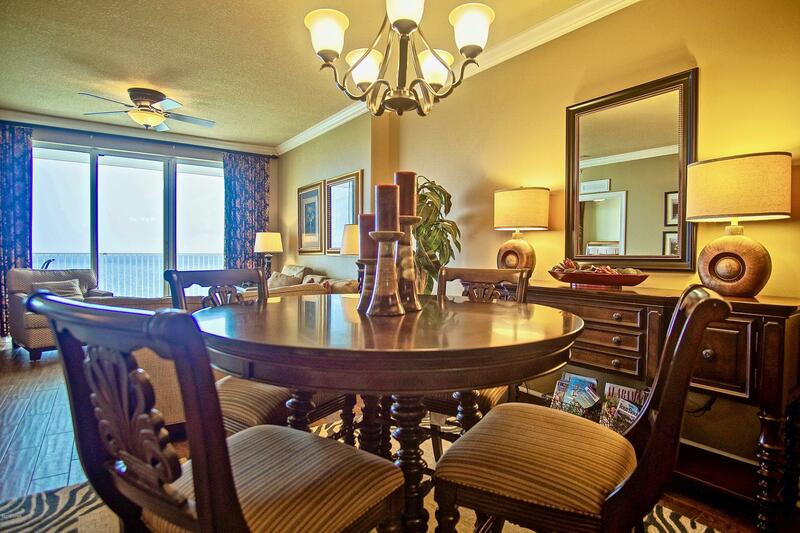 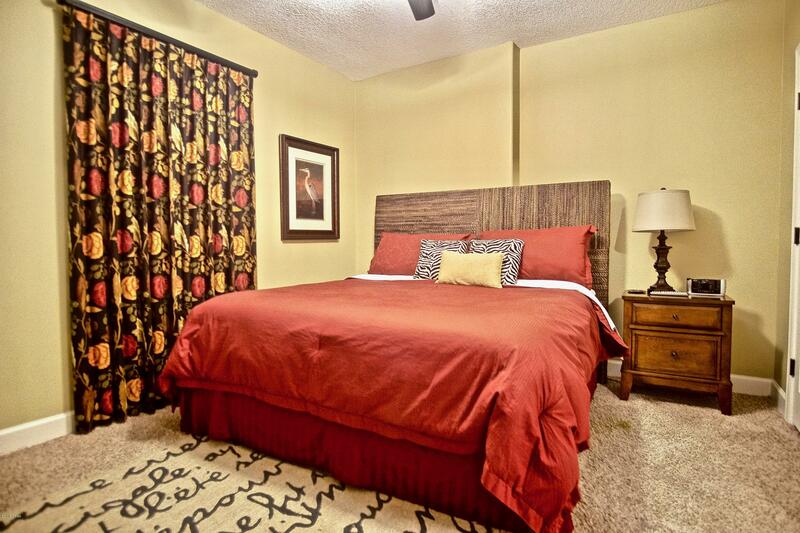 The professionally decorated interior will appeal to the most discerning of tastes. 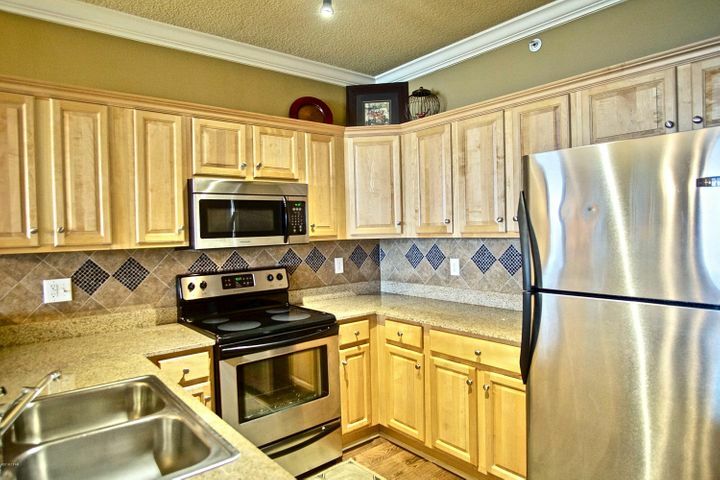 The kitchen features warm and wood cabinets, stainless steel appliance and granite countertops. 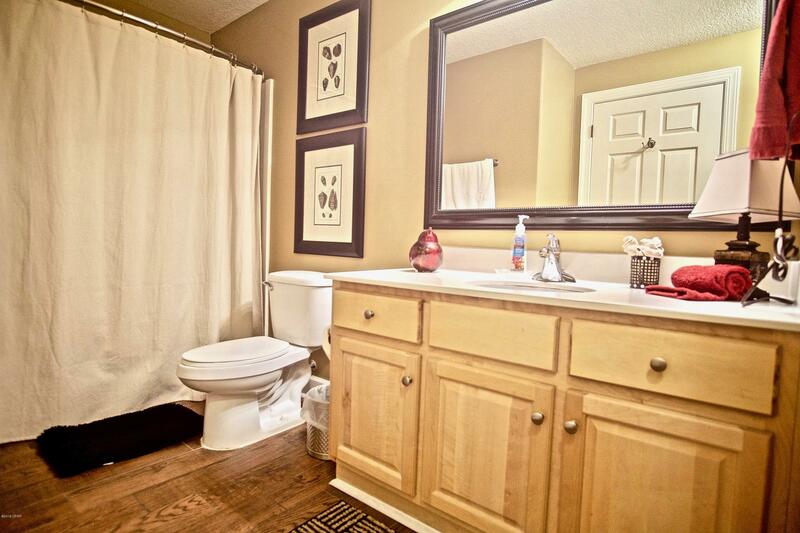 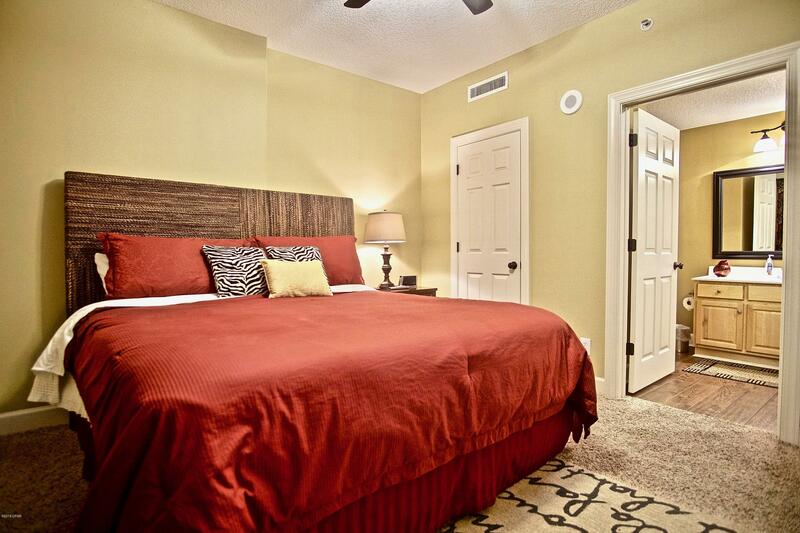 The master suite opens to the balcony on one side and leads into the large master bath on the other. 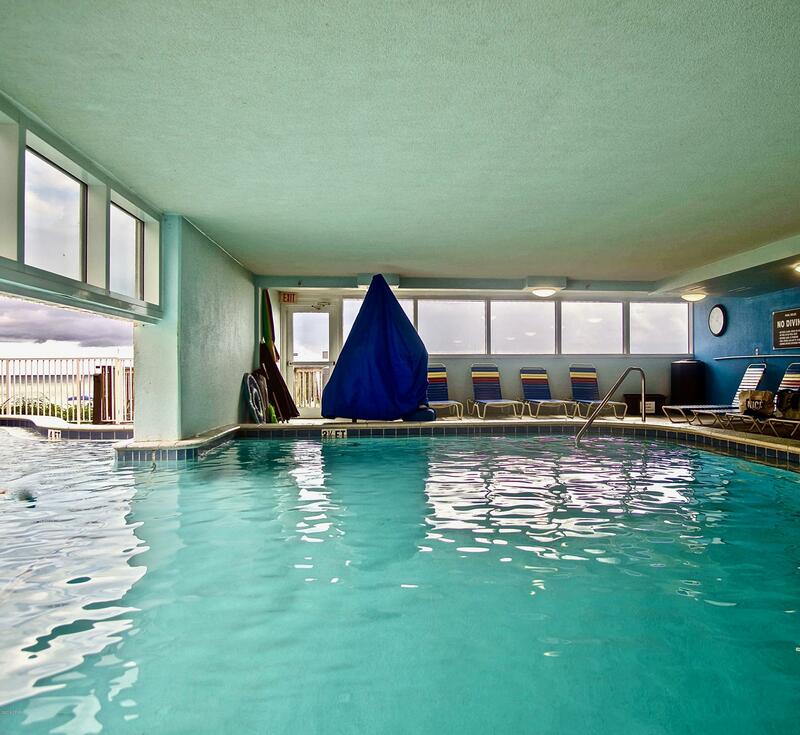 Tropic Winds features a large indoor/outdoor pool and oversized hot tub. 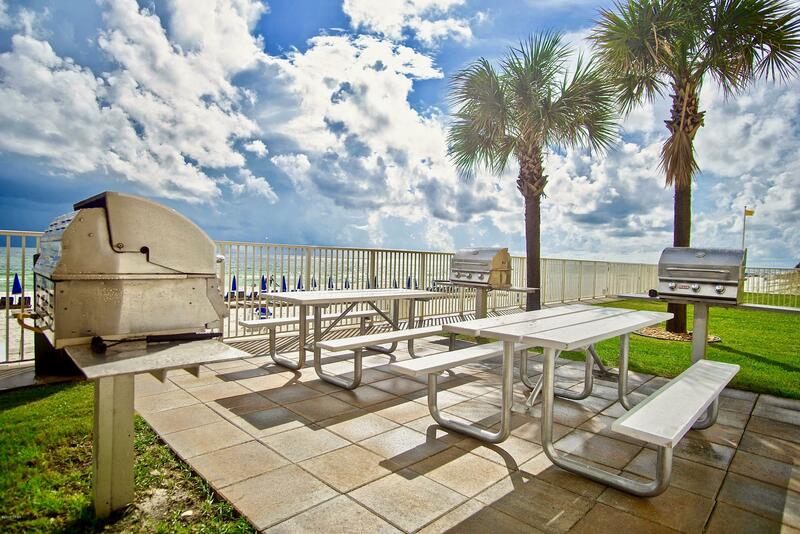 There are outdoor grills and a steam room. 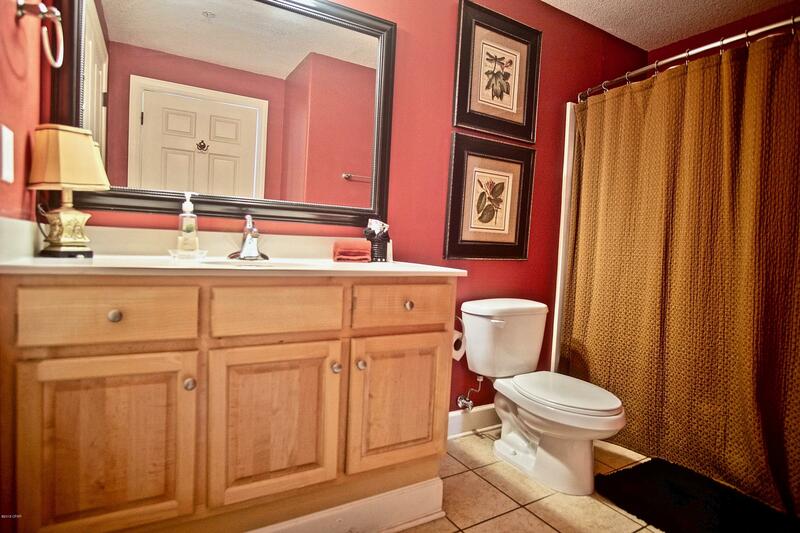 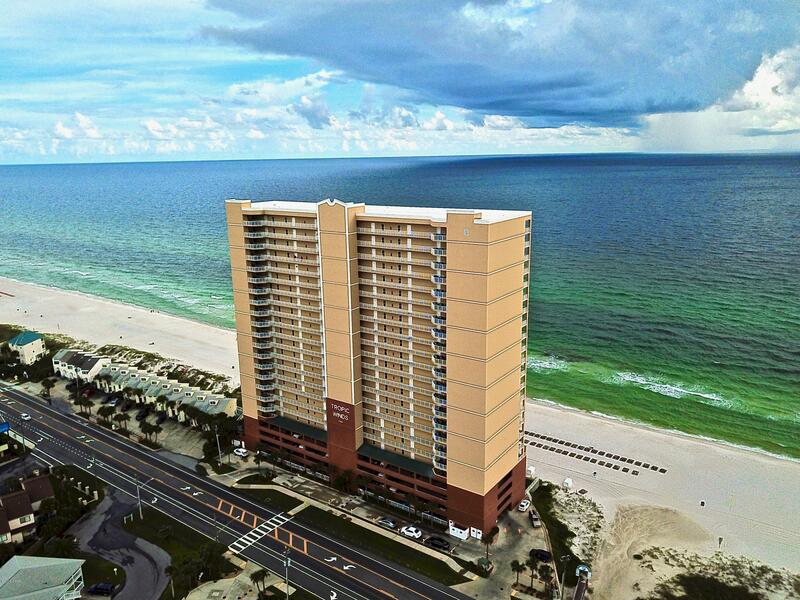 If you are looking for something special - that is a cut above all else in Panama City Beach - this is it! 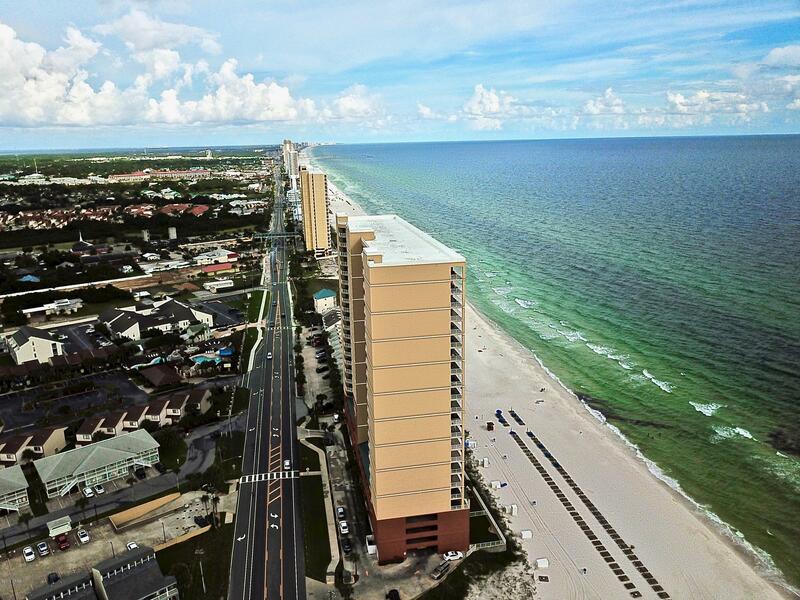 Directions: Go West from Hwy 79 on Front Beach Road. 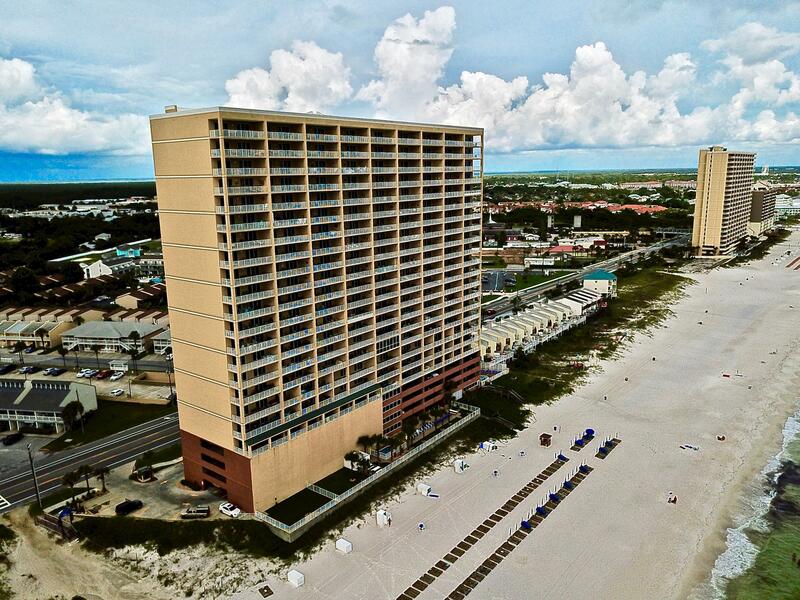 Tropic Winds is on the left across from Portside.